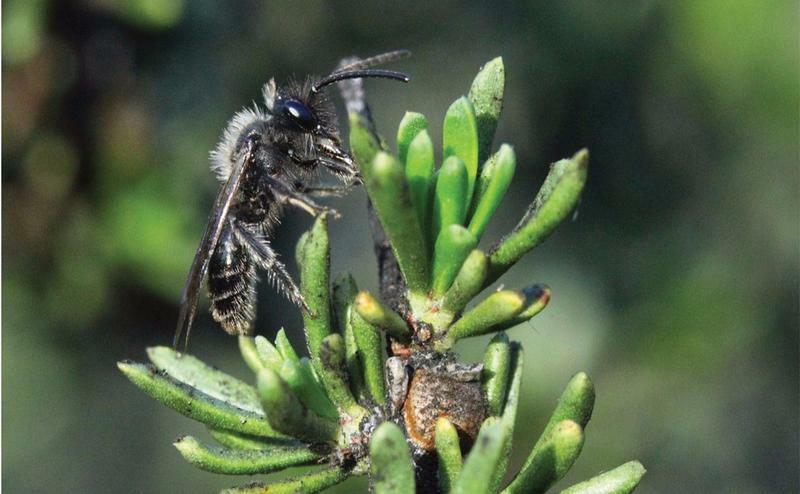 Fundraising effort are underway for the humble honey bee, as the University of Florida’s Honey Bee Research and Extension Laboratory reaches toward just shy of its $3.5 million goal to build a state-of the-art facility for scholars and Florida beekeepers to study the behavior, husbandry, ecology, biodiversity, and conservation of the honey bee. 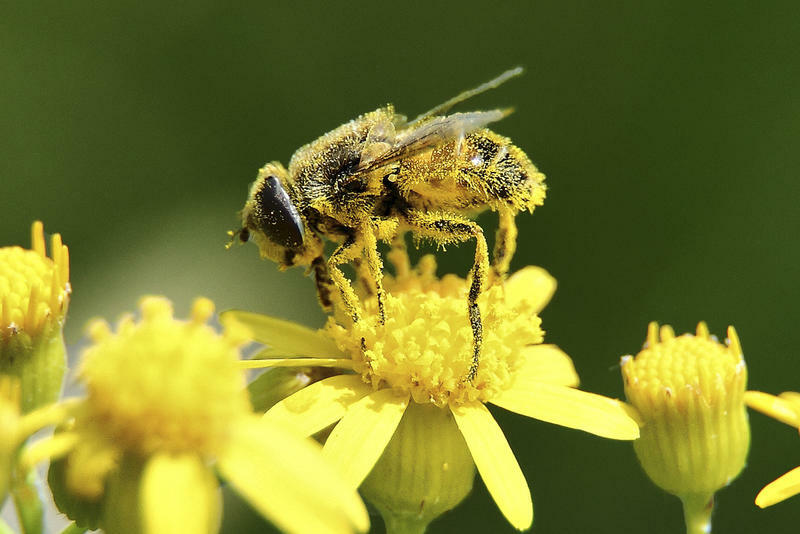 A state-of-the-art, international bee-research lab could be coming to Gainesville if Florida beekeepers raise enough money. 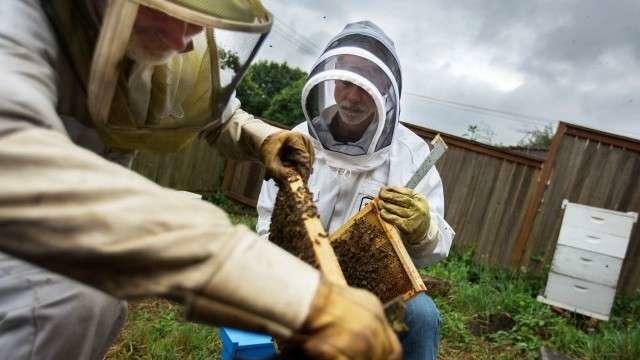 Last month, Governor Rick Scott OK’d $2 million for bee research, and the University of Florida is covering some of the cost—but it all kicks in only if beekeepers raise $200,000 of their own.